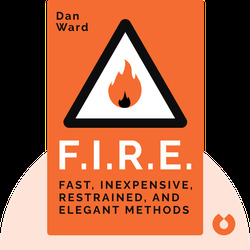 This book (2014) outlines the F.I.R.E. method to jumpstart innovation, a guaranteed process that will stimulate you and your team by streamlining resources and creativity. 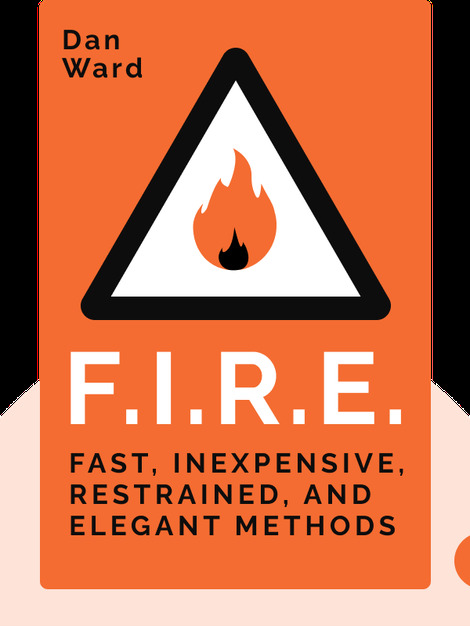 At its core, F.I.R.E. is about setting restrictions so you can produce much greater results. With three engineering degrees and over 20 years with the US Air Force, author Dan Ward’s expertise on defense acquisition reform has been featured in publications released by the US White House, the US Senate and the British Parliament.